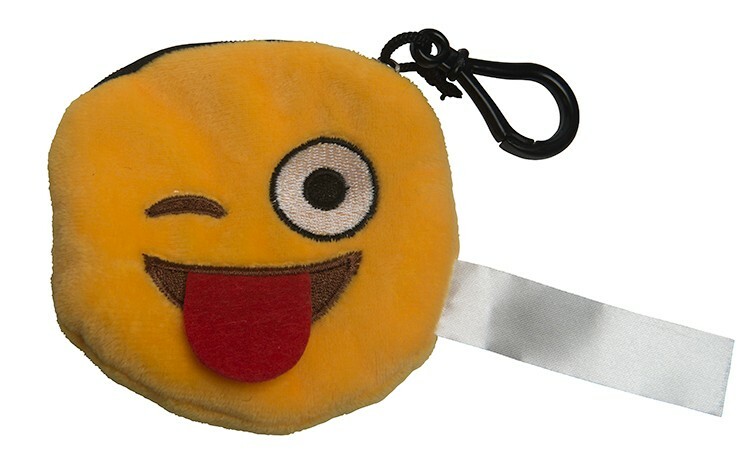 ALPI has emojis! 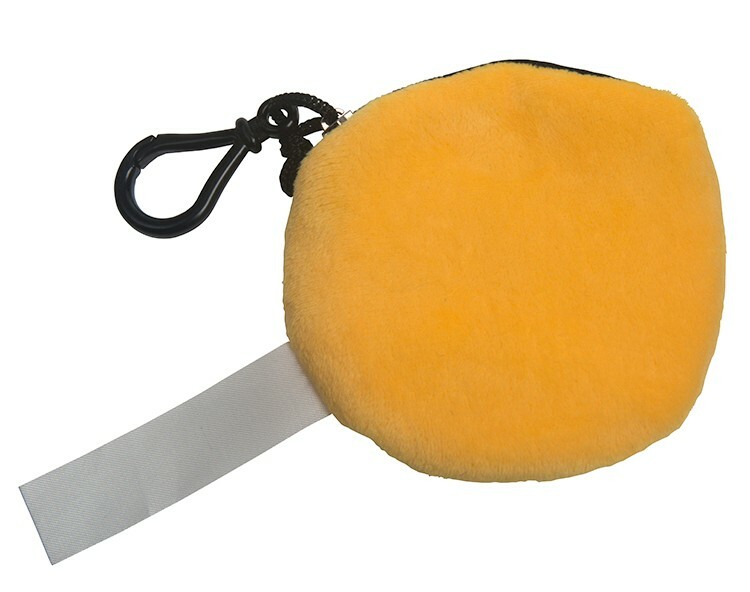 These fun plush pouch are a great way to promote any business or organization. 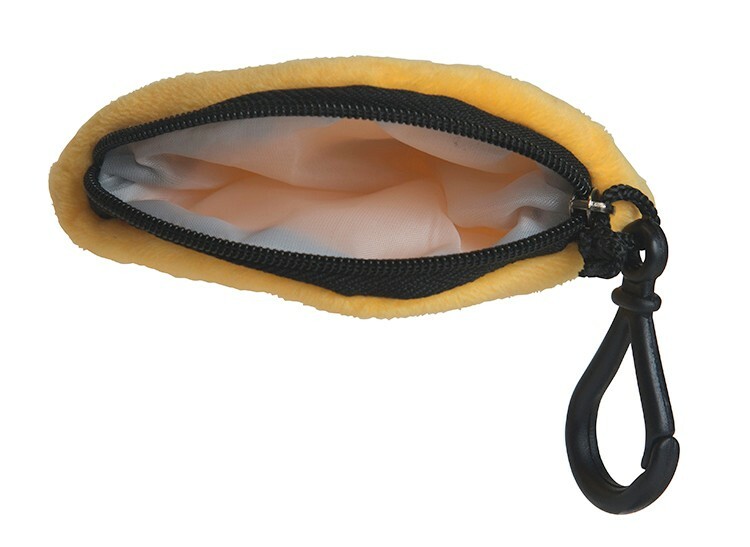 A zipper closed pouch is perfect for holding small items, like cables or earbuds. Wink Wink is a goofy, fun character. Products are not intended for use by children or pets. They may present a choking hazard to children under 3 years of age. 4" X 4" x .5"
Imprint Area: (On Tag) 1.75" x .5"